The experts in executive compensation consulting. 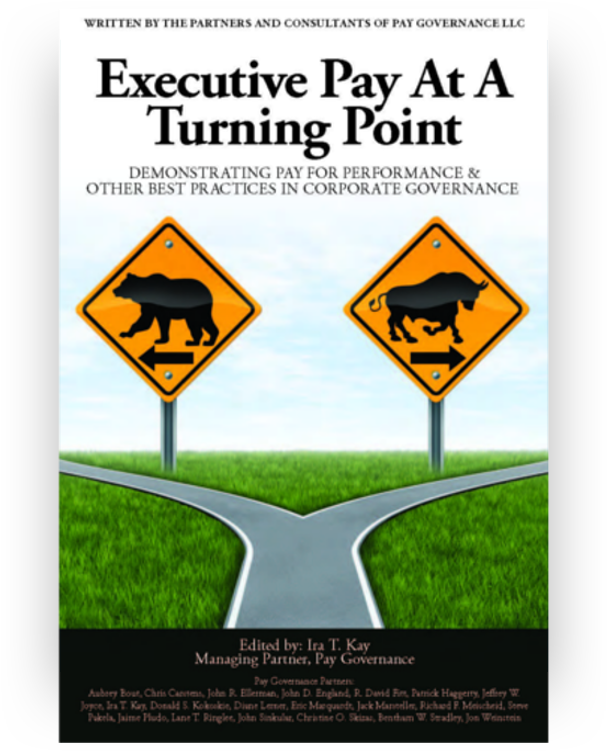 Pay Governance LLC is an independent firm that serves as a trusted advisor on executive compensation matters to board and compensation committees. Our work helps to ensure that our clients' executive rewards programs are strongly aligned with performance and supportive of appropriate corporate governance practices. Work with nearly 400 companies annually, Team of nearly 60 professional in 13 U.S. locations with affiliates in Europe and Asia, Experience in a wide array of industries, company life cycles and special situations. 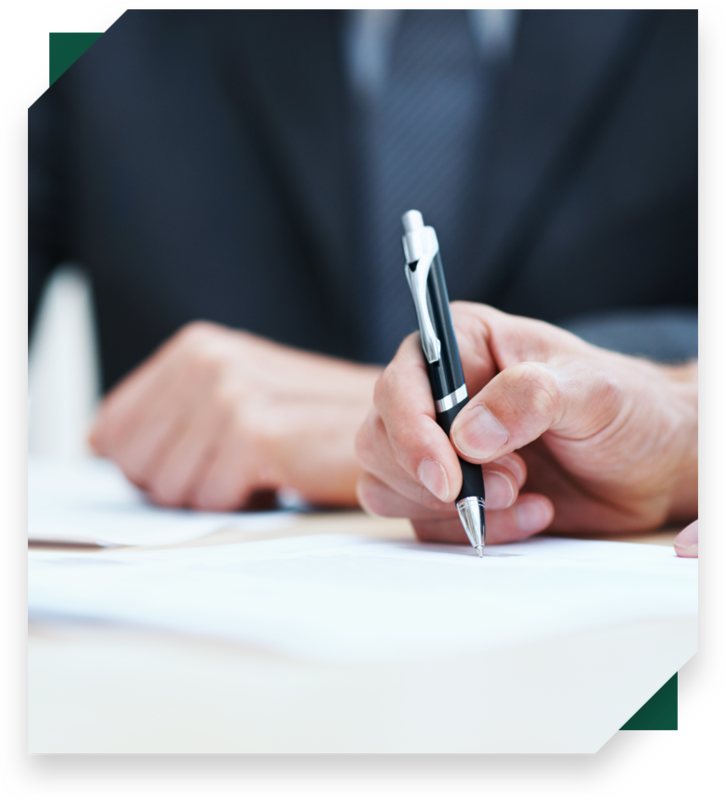 We are innovative thinkers with experience in the full range of executive compensation consulting services. 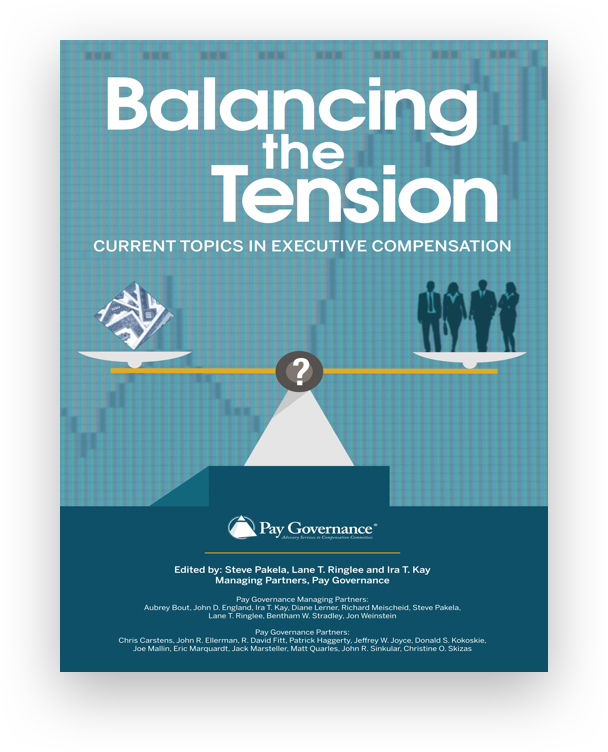 We simplify the complexities of the executive pay process. 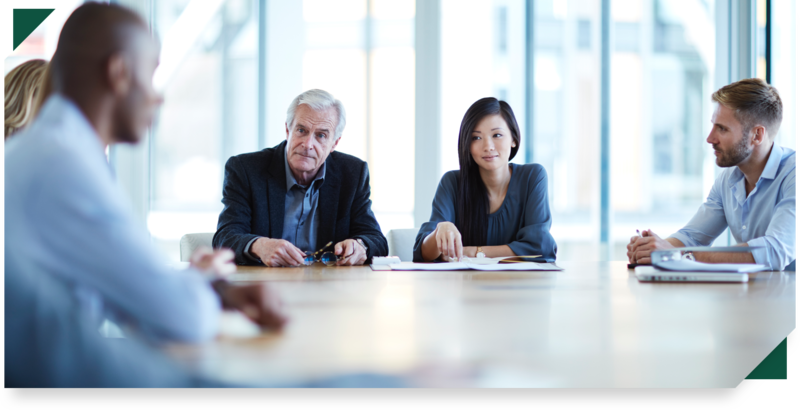 Our consultants are skilled at helping clients design and administer programs that appeal to reason, hold up under scrutiny, and successfully link executive pay to shareholder value.